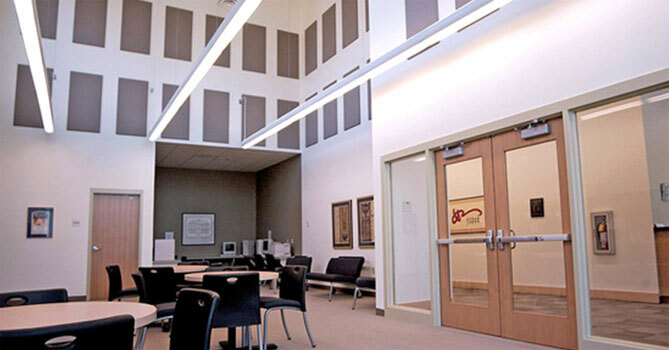 We help clients to achieve the desired Acoustics by guiding them and planning through design, construction, testing and commissioning. 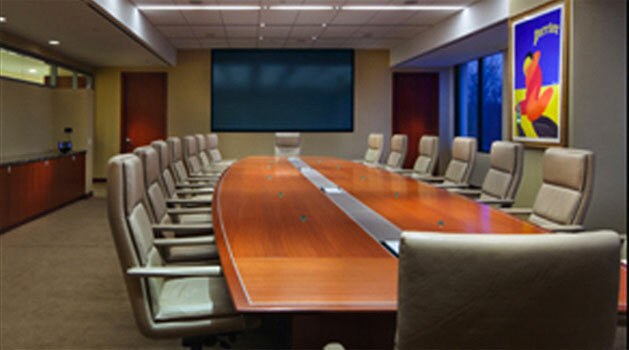 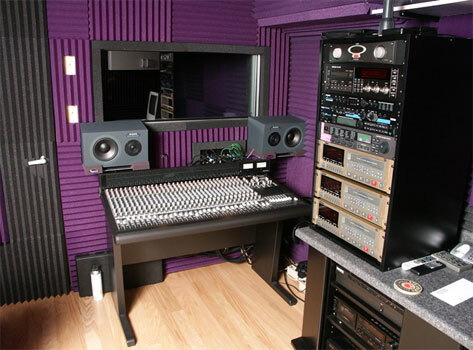 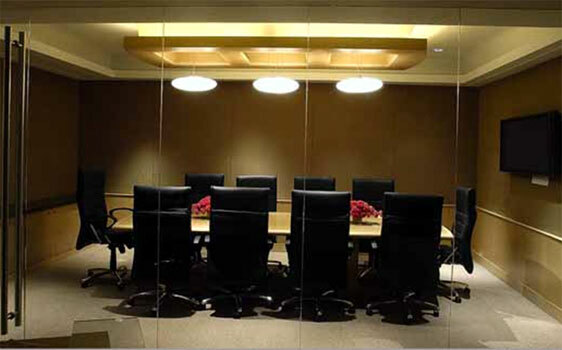 We have an experienced team of engineers and technicians who work efficiently to finish the work in given time period. 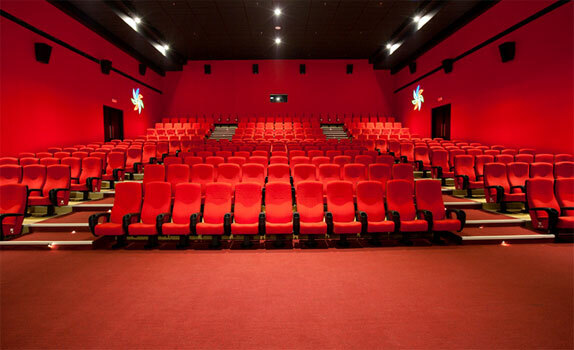 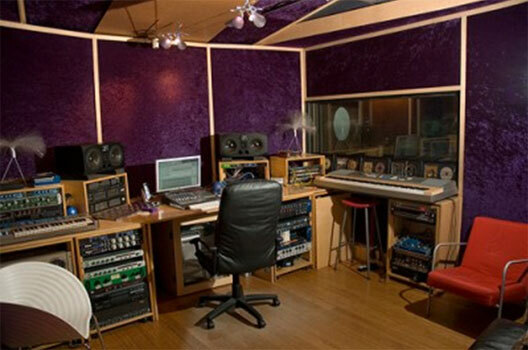 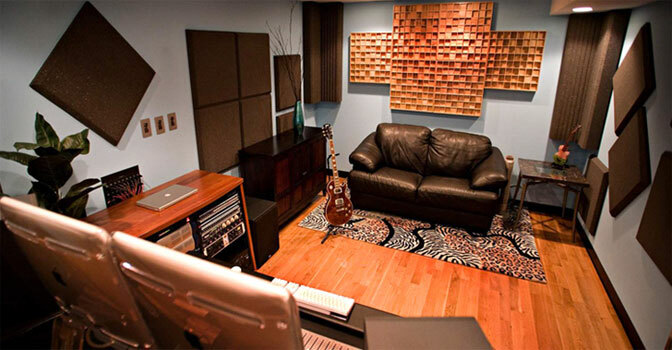 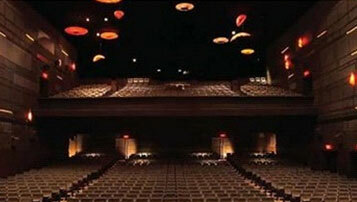 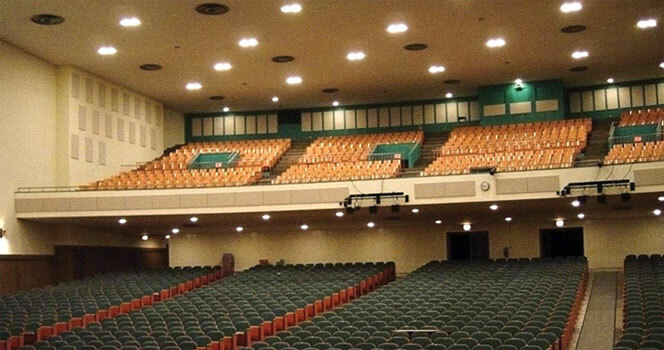 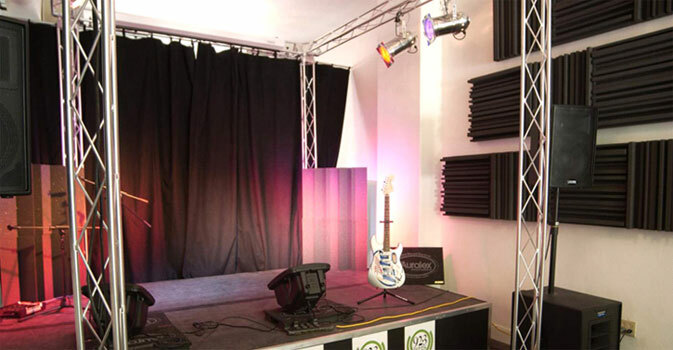 We excel in soundproofing and providing acoustic solutions for both new and pre-made Auditoriums in india. 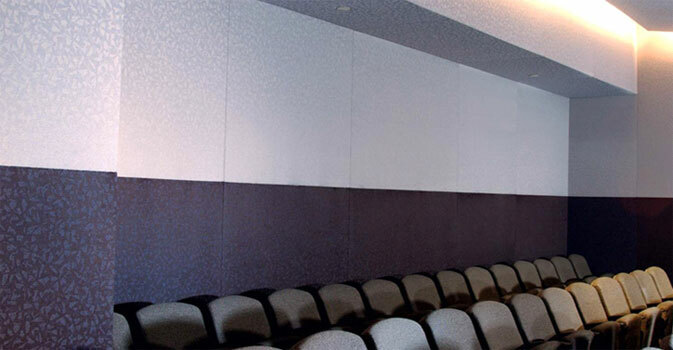 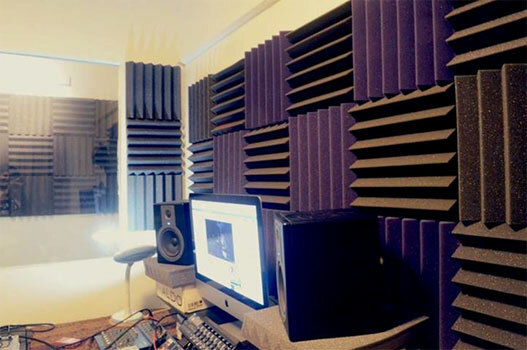 Providing different solutions for wall, ceiling and floor acoustics using methods of Panelling, Acoustic Foam and Gypsum. 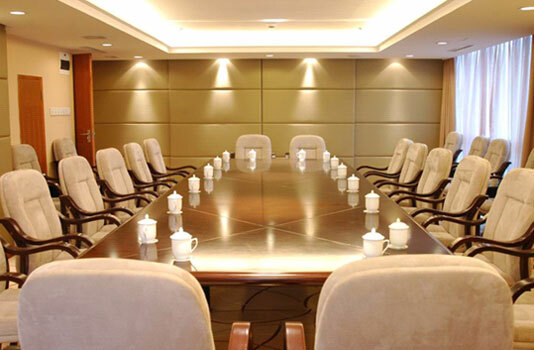 With various solutions for all budgets and requirements, we make it convenient for the customers to chose the solutions. 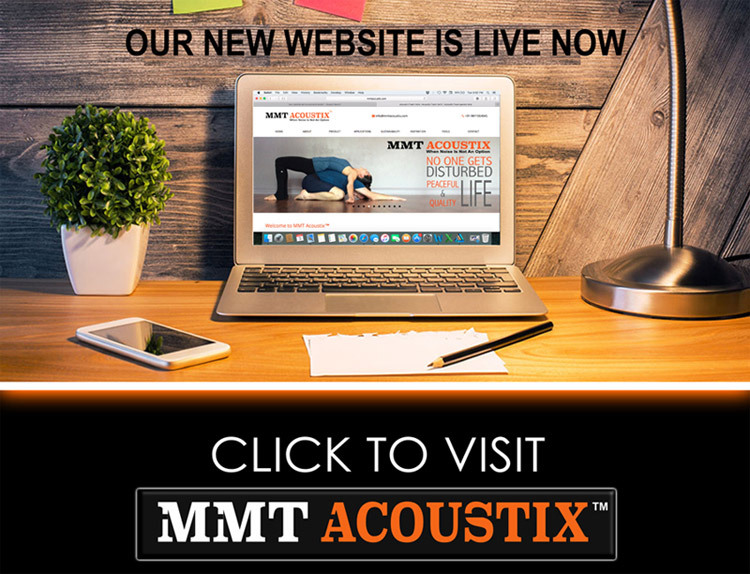 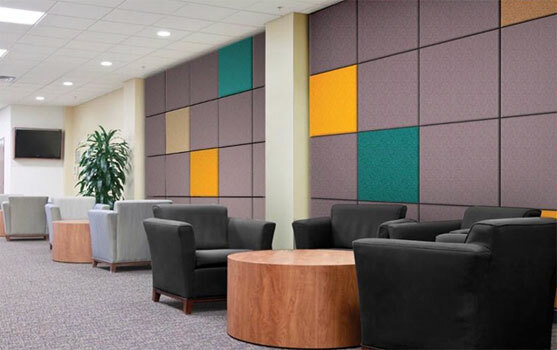 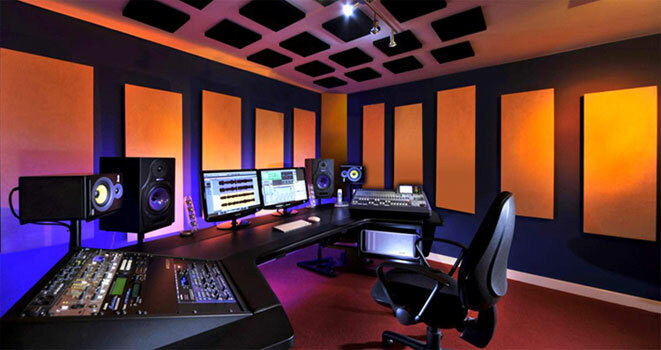 MMT Acoustix has achieved a remarkable status in the market due to the supply of the desired and best quality Multiplex Acoustic Panels. 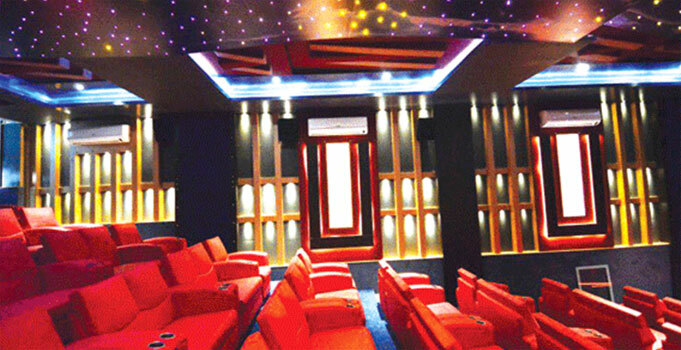 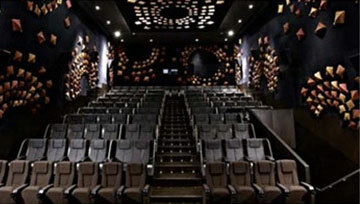 Providing 100+ designs completely customized by the customer to achieve best treatment for their Home theatre. 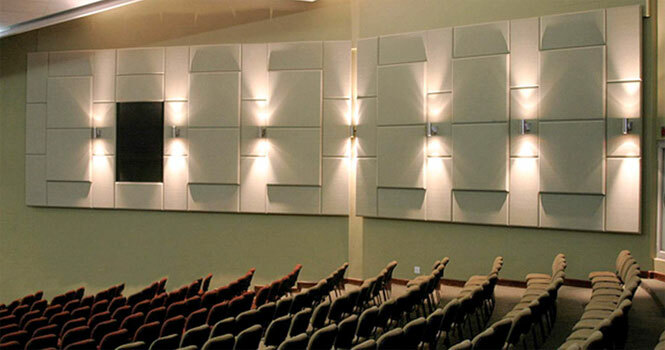 With facilities like Soundproofing, Wall Panelling, Lightening, Sound system and Automation we provide complete home theatre and Multiplex experience.